Thermoplastic composites are becoming increasingly popular in highly cost-driven markets. 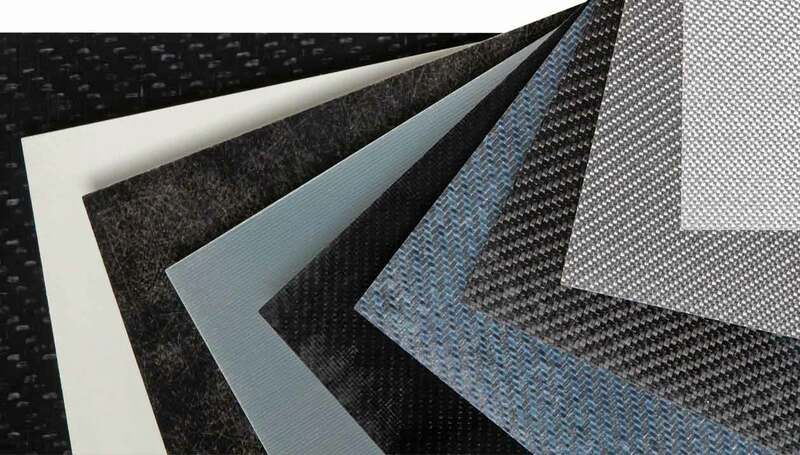 Thermoplastic composites consist of a thermoplastic matrix combined with various reinforcing materials such as short, long or continuous glass or carbon fibers. Processes for the production of thermoplastic composites include injection molding, compression molding, tape placement, winding and thermoforming. Due to the usage of continuous fiber-reinforced inlays, mechanical properties can be increased significantly in comparison with purely thermoplastic compounds. The ductility of the thermoplastic resin leads to high impact resistance and damage tolerance. Hybrid thermoplastic composite parts enable high functional integration and thus a high potential for cost efficient production. The functional integration can be achieved by injection or compression molding of short fiber reinforced compounds or welding. The processing of thermoplastic composites can reach cycle times of one minute and below – defined by the cooling of the thermoplastic matrix – and therefore allows for high-volume production. Flexible manufacturing cells based on state-of-the-art injection molding machines or presses are used for production. Therefore, the same equipment can be used for various parts. Thermoplastic composites require uncomplicated production processes as no adhesive resins or evaporations are involved. Furthermore, starting and stopping of processes is possible. This leads – in combination with quality-controlled semi-finished products – to a good reproducibility of the thermoplastic composite processes allowing for mass production of thermoplastic composite parts such as car body front ends or seat structures. Due to the re-meltable thermoplastic matrix, thermoplastic materials can be re-used, e.g. as short fiber reinforced plastics and thus improve the life cycle analysis significantly. 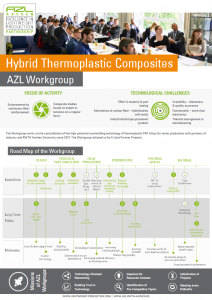 As AZL Partner Companies, we collaborate in workgroups and research and development projects for thermoplastic composites. Meeting every six months, we work on the continuous improvement of technologies related to “Hybrid Thermoplastic Composites”. As a strong alliance, we define joint activities and generate new business by exchanging pre-competitive information between all relevant players along the value chain. The close connection to the broad research centers of the AZL network facilitates direct initialization of development projects. Download the Workgroup Flyer here! Within the Joint Partner Project “Thermoplastic Tapes – Material and Processing Benchmark”, seven AZL Partner Companies addressed the dependencies between tape properties, processability and resulting part properties to extend fundamental knowledge for the initialization of a tape standardization initiative within the consortium. Follow-up projects on the correlation of morphology and mechanical properties of thermoplastic FRP laminates are currently under discussion. The 18-month Joint Partner Project aims to develop a machine prototype for the feasibility of a novel manufacturing principle, which should be capable of producing tailored composite blanks in high volumes at medium investment cost. The project started in June 2016 with 12 involved partner companies. 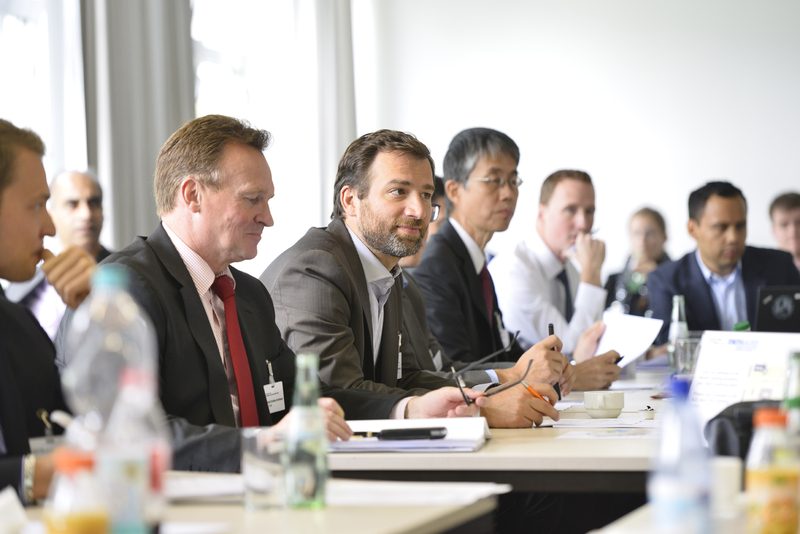 This business platform provides you with information on thermoplastic composites as well as established suppliers and innovative development partners along the whole value chain. We are a group of leading companies active in thermoplastic composites with a broad experience and product range. Find more lightweight business partners at our other business platforms. 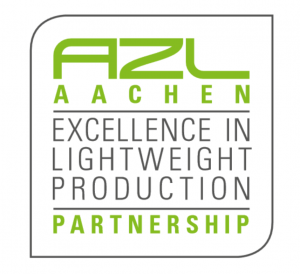 The AZL Workgroup on HP SMC is addressing three work packages: Material Characterization, Design Guideline and Standards and Norms. At the next meeting, the joint work to build a dedicated data base for (HP) SMC will continue.The participation is exclusively for AZL partners and as an integral part of the AZL partnership free of charge. 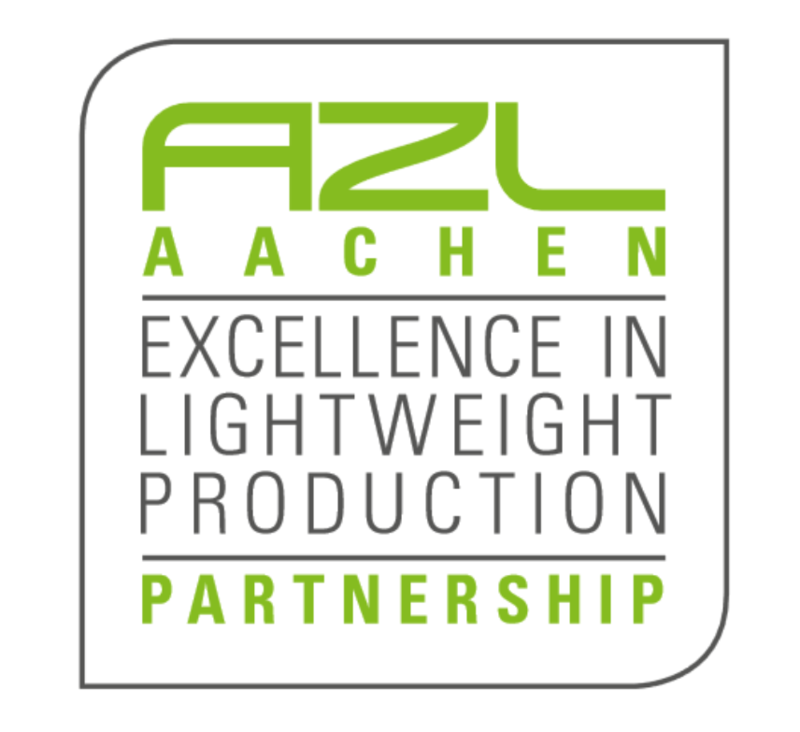 Since 2014, AZL Partner Companies have closely worked together in the established AZL Workgroup “High-Speed RTM Matrices”. The key area of the collaboration in the last eight meetings have been: The development of a Model Material Data Sheet (M-MDS) for RTM, set-up of a roadmap of structural thermoset parts as well as initiation of 5 public funded projects. The workgroup is now extended to include all relevant liquid composite molding technologies, prepreg technology, advanced pultrusion and more. The participation is exclusively for AZL partners and as an integral part of the AZL partnership free of charge. Meet us at the largest composites show in the world that covers the whole composites value chain from raw material to processors and final products. In cooperation with JEC Group, AZL, its Partner Institutes as well as Partner Companies are presenting innovative technologies in composite production as well as SMC. Visit us at Composites in Action – Hall 5A, D17. The strategic meeting of the AZL Partner Network will again bring together more than 120 participants of the other 80 AZL Partner Companies to define future activities, review projects and workgroups of the previous year and discuss composite trends. 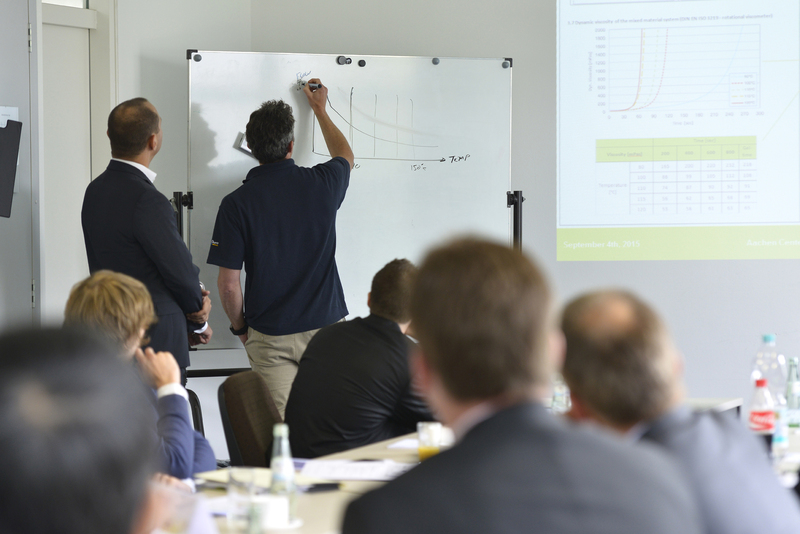 We will again offer the opportunity for speed dating presentations in which 10 companies can present their lightweight highlights.